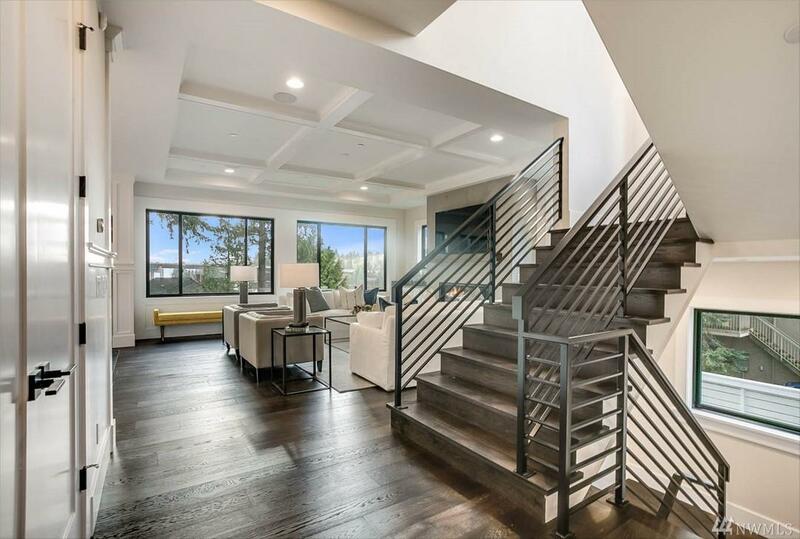 Indulge in a world of simplistic elegance in this Helix Homes masterpiece. 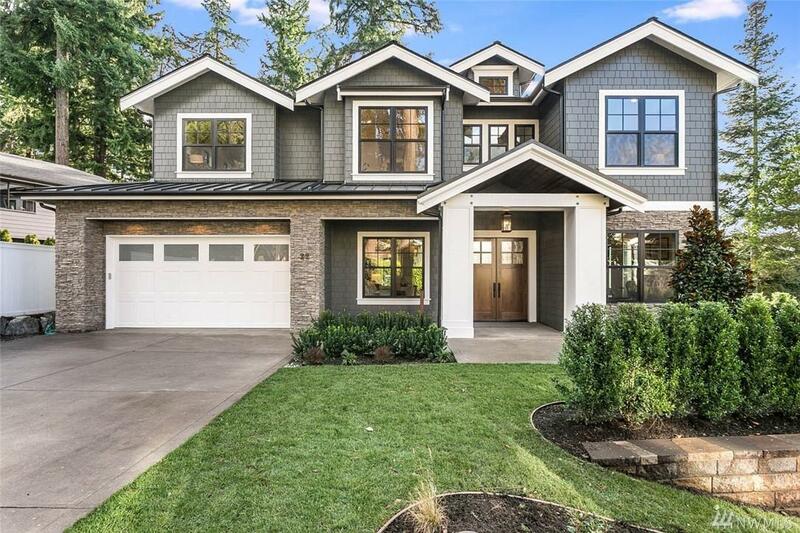 This private luxury residence offers every amenity for the discerning homeowner in one of the preeminent neighborhoods in WA. Cook to your heart's content in a gorgeous gourmet kitchen open to the family room & the grounds beyond. The lower level is the ultimate space for entertaining with an oversized rec room, wet bar & media room. 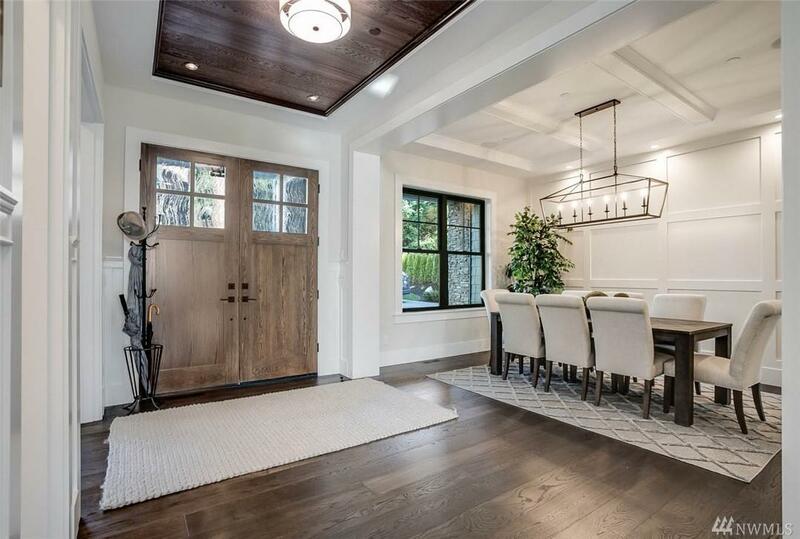 Views of Lake Washington create the perfect backdrop for large or intimate entertaining.